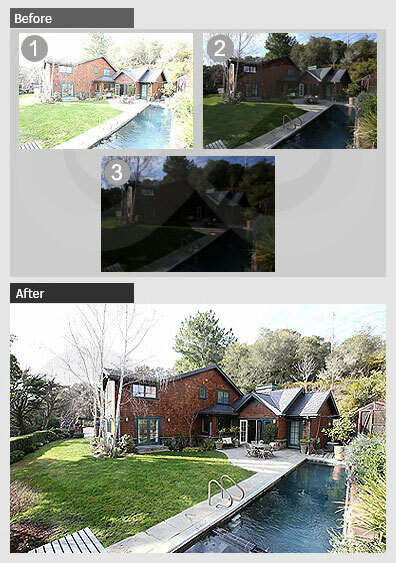 We Photoshop your photographs to help you better communicate with your target audience, evoke their emotions, and bring them a step closer to your brand. Do you have a story to tell and images help you to define, create, and build your brand? 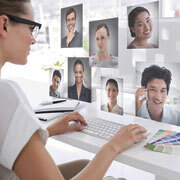 Is your brand creating 'visual presence' in the minds of customers and giving voice to your products? It's of utmost importance to ensure that your images are crisp, clear, and flawless to help you stand out from the crowd. 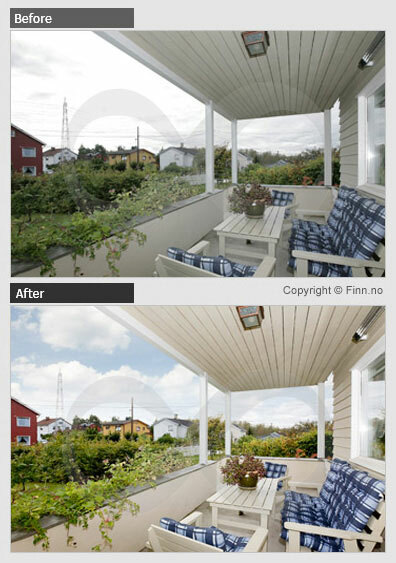 Therefore, Photoshop retouching will dive your brand in the right direction. At Outsource2india, we are the leading Photoshop retouching services provider in India and offer extensive image editing and Photoshop retouching services to make your images seamless and alluring. Our image editors can help you wrap your vision in your photographs to create a brand story that connects with your audience and transcends them to be your brand advocates that champion your products in the outside world. 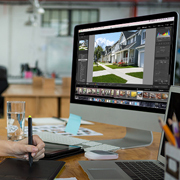 At O2I, we employ the best tools and state-of-the-art technology to ensure that your images are free from all spots, scratches, and imperfections. Our diverse team of highly qualified professionals has comprehensive knowledge in the field of photo editing and image retouching and guarantee the best possible retouching results for your images. Leverage Photoshop retouching services at Outsource2india to make your images look attractive and consistent with the voice of your brand. 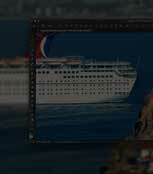 Our highly experienced and extensively trained photo editors use the most advanced tools and techniques to restore, correct, and enhance the visual appeal of your photographs for desired results. 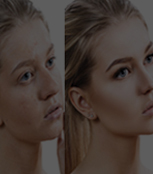 Make your images look natural, realistic, and absolutely flawless with O2I's portrait retouching and image enhancing services. We use the most advanced photo editing tools to eliminate spots, marks, and blemishes to make your face look spotless as well as ageless. Whether you want to sell your products through print media or online, your product images can help build your brand's esthetics and deepen your customers' attachment to your brand. Outsource Photoshop retouching services to us and transform your product photographs into a complete work of art. 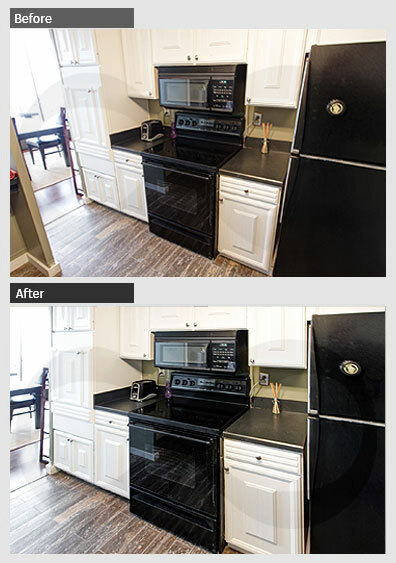 Our experts will diligently work on your photographs to correct the color balance, fix lighting issues, and remove the background and unwanted objects to enhance their look and market appeal. 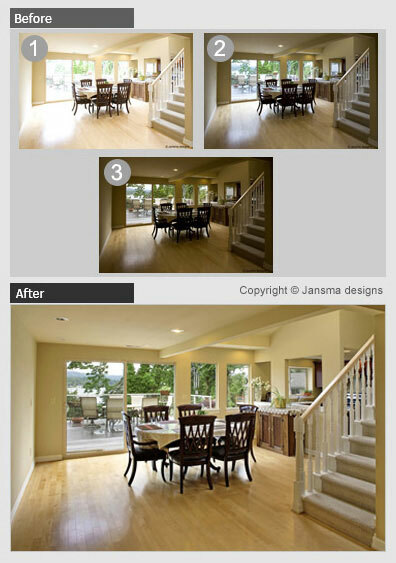 Images play a major role in the real estate business. They help showcase your property to customers and significantly influence their purchase decision. We can help display your property in the best possible light. Our photo editors can fix the light, angles, and scale of your photographs to remove flaws and make your structural photos look realistic. Our wedding photographs are lifetime memories and we want them to be portrayed in the best possible manner. At O2I, we provide professional Photoshop retouching services to provide you high-quality wedding photo edits at reasonable prices. 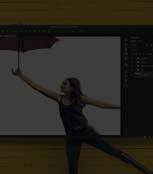 Our experts provide professional photo culling, color correction, beauty edits, and natural portrait enhancement for outstanding results. From basic jewelry retouching to color correction and from metal smoothing to adding shine and sparkle to the gemstones, experts at O2I can help you edit even the finest intricacies of your jewelry to give them an amazing look and life-like feel. With age and time, your vintage photos lose their charm and luster. 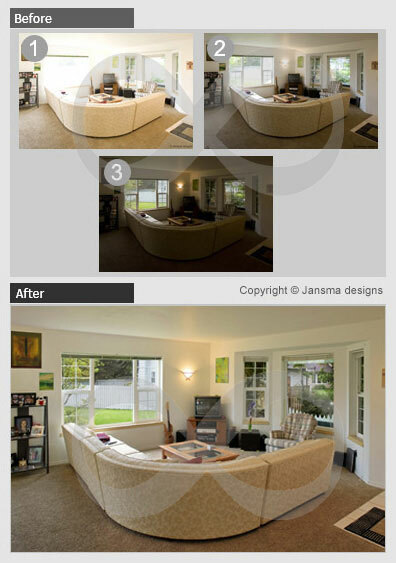 Photo experts at Outsource2india can help you restore and edit your digital photographs for professional results. Using state-of-the-art photo editing technologies, we can fix scratches, spots, stains, tears and brighten the color, contrast, and sharpness of your old photographs to help you secure your memories for ages. Are you an amateur photographer looking for offshore Photoshop retouching services to get your images edited to perfection? 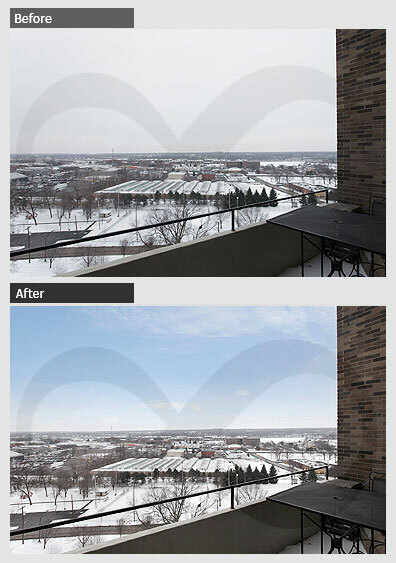 Our affordable custom image retouching services can help you correct lightness, hue, saturation, color balance, and more for professional results. 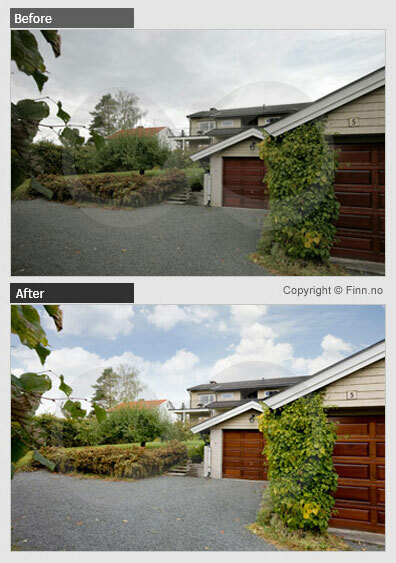 We will add diffusions, gradients and lens filters (if needed) to improve the technical details of target images. 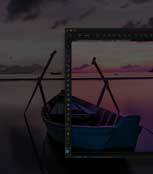 The retouching will be concluded with resizing and sharpening the final image. 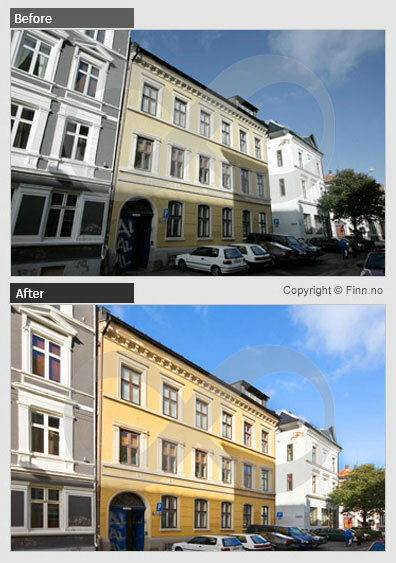 Why Should You Outsource Photoshop Retouching Services to O2I? 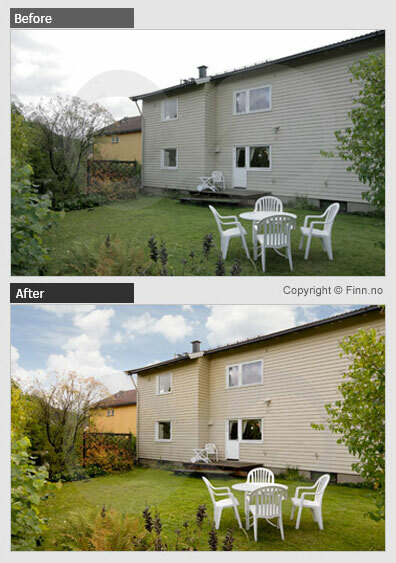 We provide a wide range of professional Photoshop retouching services in India to meet your varied needs and demands. Whatever be your needs, we are fully equipped to handle all your requirements hands-on. 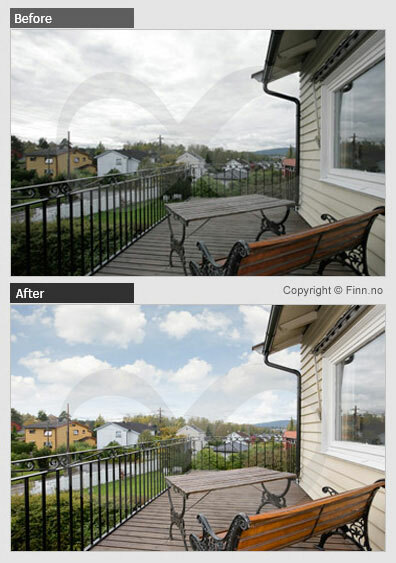 O2I is an ISO 9001:2015 accredited Photoshop retouching company that is backed by 20 years of solid business exposure. Data security is considered as a priority. You can count on our ISO 27001:2013 accredited data protection policies to keep your data safe and out of reach from unauthorized elements. We have taken solid measures to prevent mismanagement and disruptions that can arise due to compromised data. We take quality checks seriously because it is our vision to keep all our clients satisfied irrespective of the complexity in retouching service. We have appointed dedicated experts who will evaluate the images before signing of the project for end-user consumption. With state-of-the-art technologies and proficient team of image editors, we strive to deliver all our projects within the stipulated time frame for complete peace of mind. 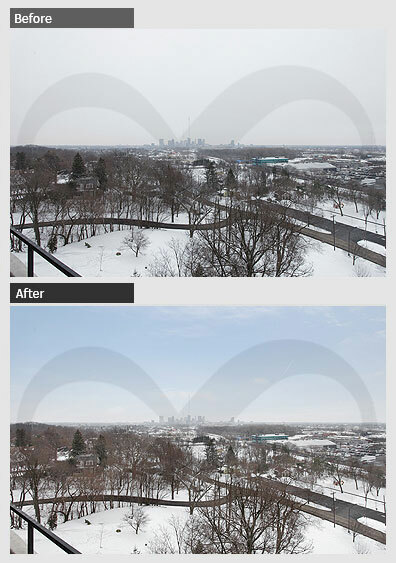 We deploy expert photographic skills and image editing techniques for unmatched results and services. Our services are fully flexible and completely scalable to ensure complete coverage to all our national and international clients. 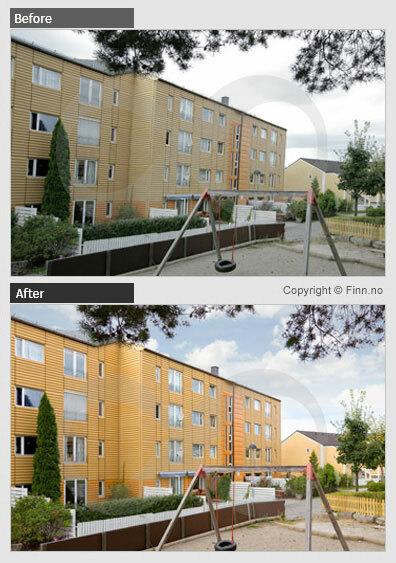 Our professional Photoshop retouching services in India are available at competitive prices. Our plans are fully customizable as per your needs and requirements and we ensure global standard in all our deliveries. A fixed member will be assigned to each project to act as a mediator and the point man who can present you with the right answers in a fleeting time. 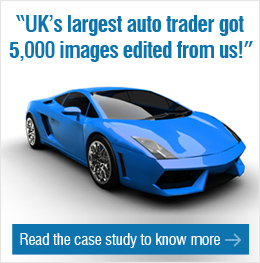 Our agent will liaise with the editing team to ring you actionable insights. At O2I, we have a team of rightly qualified Adobe Photoshop editing experts who possess the required skills to carry out Photoshop retouching services with diligence. By outsourcing Photoshop retouching services you are guaranteed professional results because we use the latest technology to realize the goal. We use superior hardware, editing software, and security systems that care of all nitty gritty in the project. We take no chance by sending or receiving data through the traditional sharing platform. Ours is a secure FTP and VPN system that enables you to send and receive data without disrupting other functions. Our service executives are available 24/7 to give you all-round support and service. This also ensures open and continuous communication for quick and timely resolution of all queries and concerns. 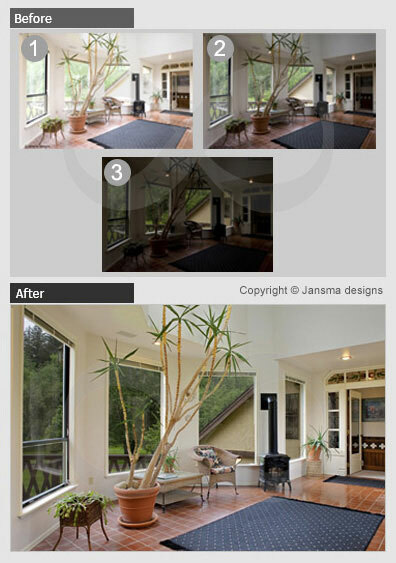 Image editing and video creation were two requirements from a top 3D real space visualizing company based out of US. 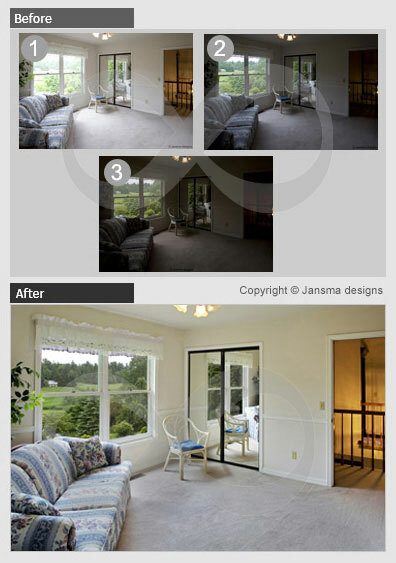 The client was satisfied with the completed project. O2I processed 200-400 images on a weekly basis for a client that ran a Photo Studio in the UK. We trained our team to adapt to the client's work process and the client was impressed by our dedication. 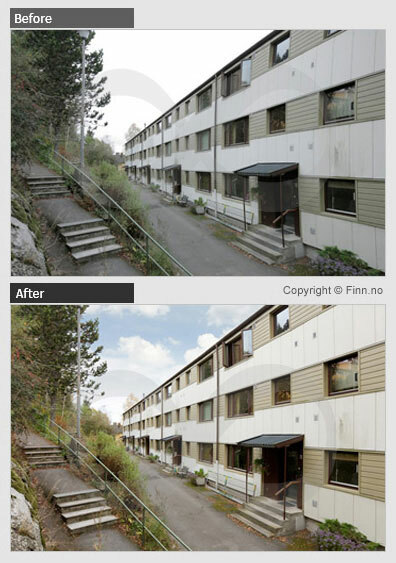 At Outsource2india, we are one of the best Photoshop retouching services providers in India. We provide world-class photo editing services to all our clients and are geared towards taking your business to the next level of success. We are backed by a strong team of expert photo editors and image enhancers who meticulously work to provide you outstanding Photoshop services with international quality standards. Our rich experience and use of cutting-edge technologies help us to deliver all our projects in the shortest turnaround time possible. Simply let us know your requirements and we will get back to you with a customized plan that will surely suit your needs and budget. Get in touch Contact us today for hassle-free support and services, we'll be happy to help you!